The cobistyle lighting collection is created in collaboration with the highly-respected Canadian lighting manufacturer, ArtCraft. As with all cobistyle products, this collection is filled with character and detail to make it stand apart in the marketplace. 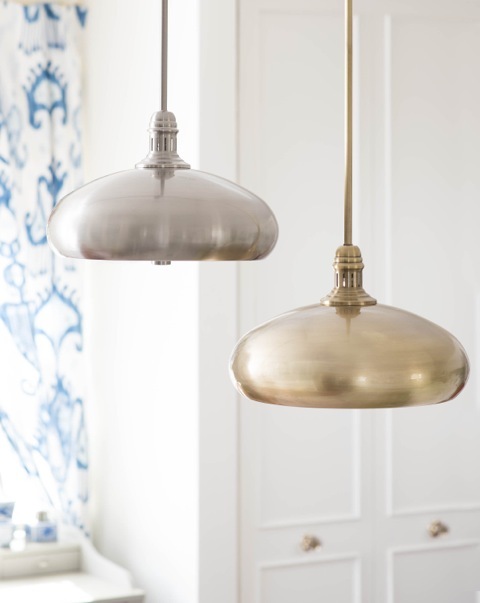 Unique designs, created with a worldly look and feel, cobistyle lighting fixtures are ‘current takes on classics’ and sure to brighten any room. cobistyle lighting is available at better lighting stores across Canada and the US. Click here to see the cobistyle lighting collection. Click here to find a showroom near you!